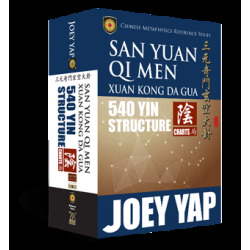 The San Yuan Qi Men Xuan Kong Compendium is a detailed book that integrates the studies and methodologies of both Qi Men Dun Jia and Xuan Kong 64 Hexagrams. 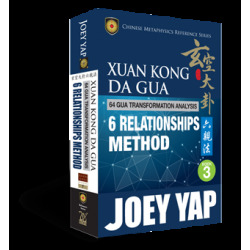 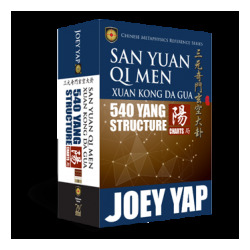 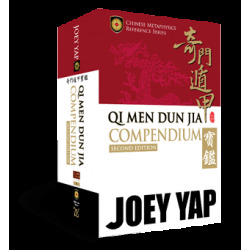 This book also includes all the detailed references and application methods to the San Yuan Qi Men Xuan Kong Da Gua system all packed into ONE single volume for an easy read. 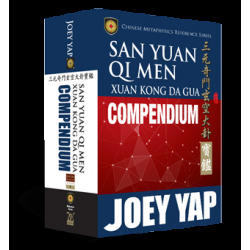 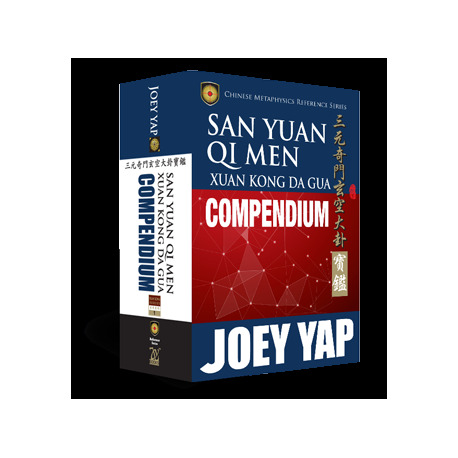 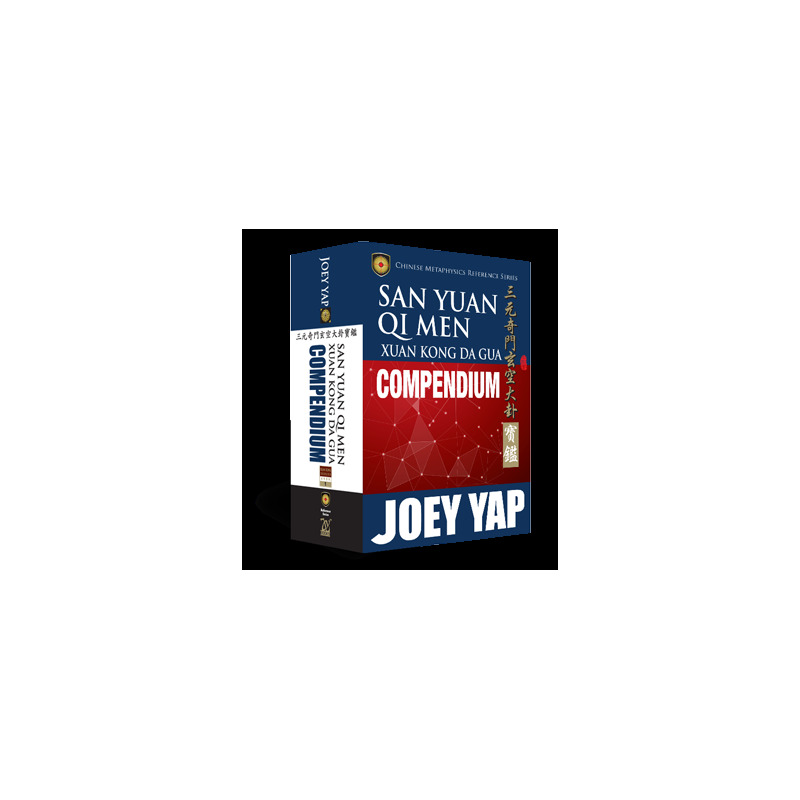 The Compendium is an ideal source for committed students, practitioners and even masters wishing to study or teach San Yuan Qi Men Xuan Kong Da Gua.